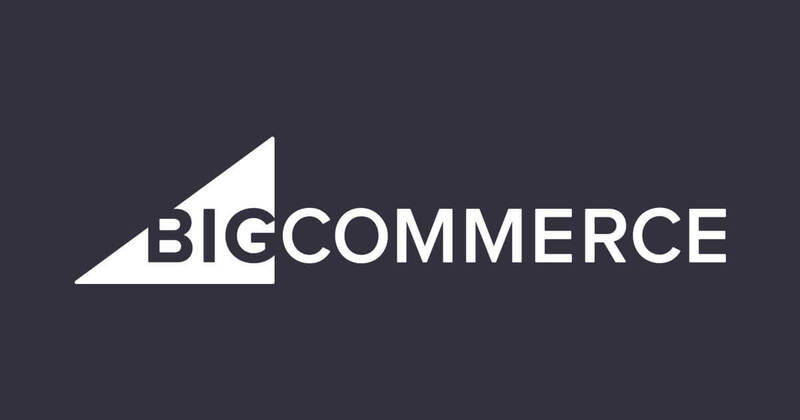 Big Commerce requires that you host your website with their company. Just contact us below and we can do the rest. We will setup the account for you, design and develop the website then supply simple tutorials on how to get started quickly. Don’t know which ecommerce platform is right for you?